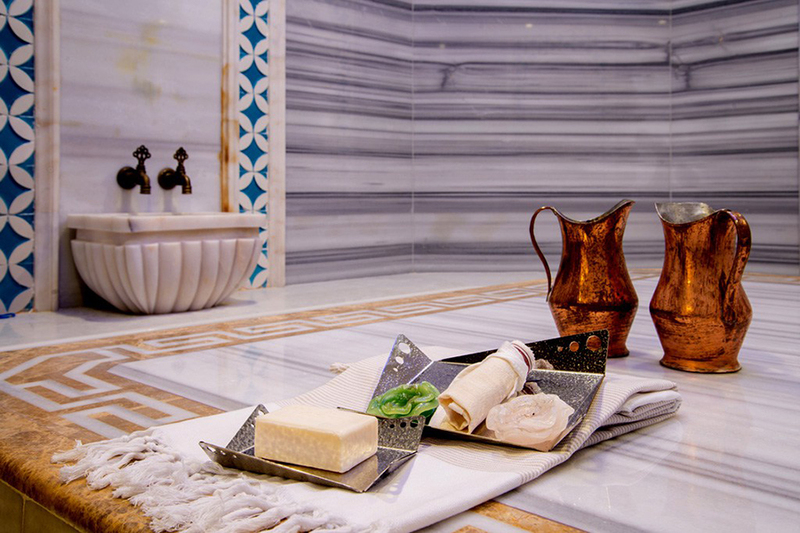 Relax your body and release your mind with the SPA procedures we offer and refresh in our Turkish bath. Good place for spending the time would be the casino” Diamond”. 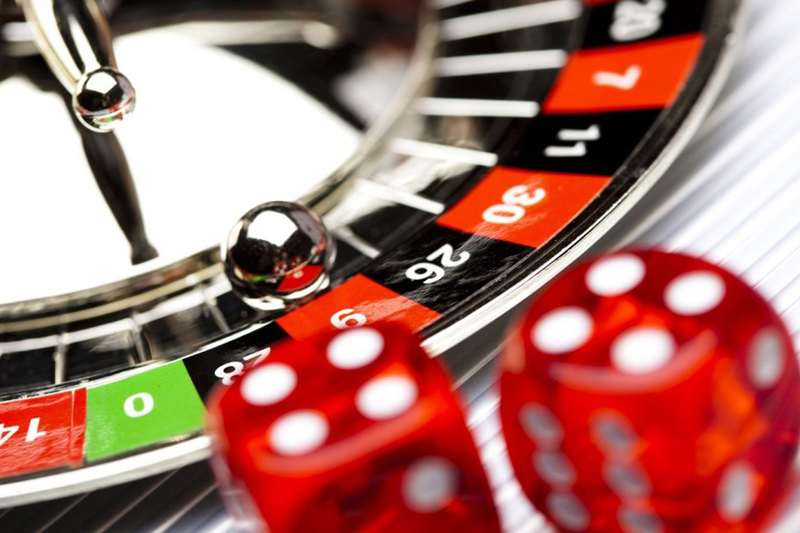 A cozy atmosphere and best opportunity to prove your luck, the casino offers roulette, poker, dice games and slot machines. 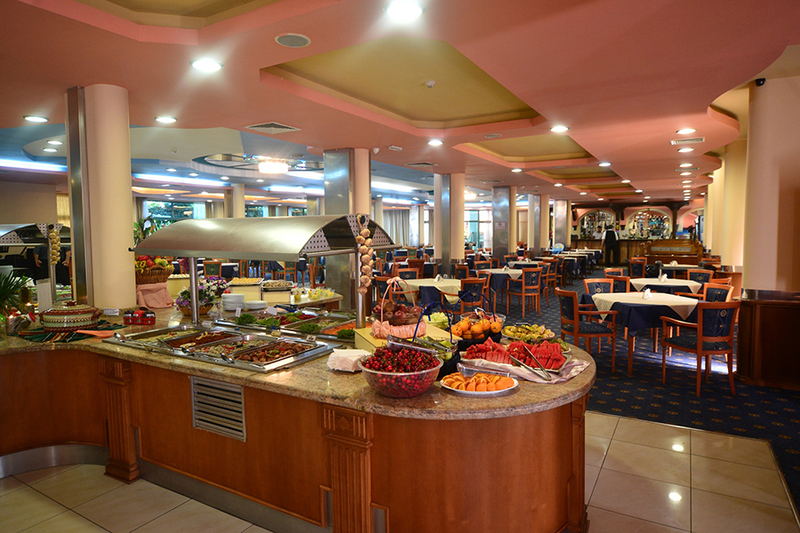 In the Main Restaurant of the hotel "Diamond" you can try the rich menu of traditional and exotic dishes. The guests have at their disposal the main hall of the restaurant with 200 seats and the summer terrace. 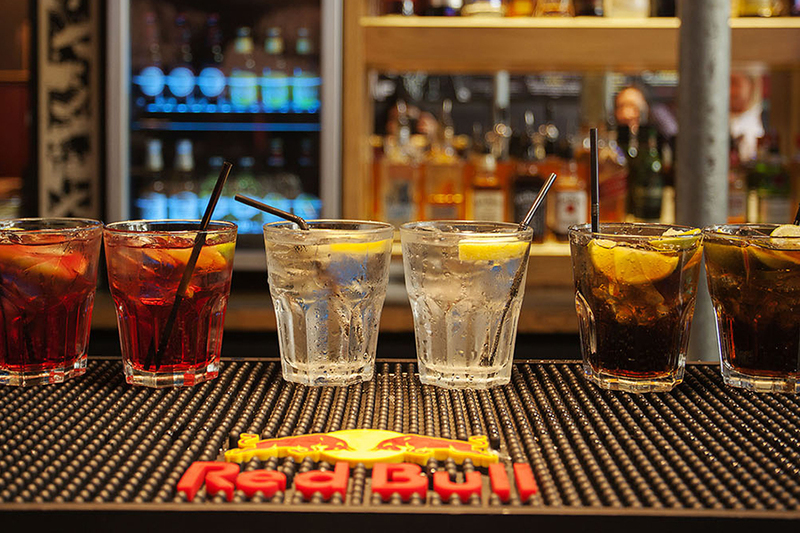 The setting is suitable for organizing business lunches, meetings and cocktail parties.